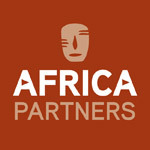 execute and monitor your Africa investments. monitor the project finance during the project phase. handle strategy execution and implementation. implement the market entry strategy. 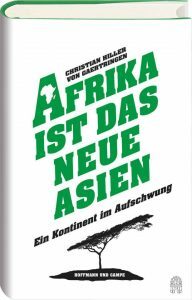 Read more on the African growth story in my book “Afrika ist das neue Asien” published in German by September 2014 with the publishing house Hoffmann & Campe in Hamburg. © 2016 Antigone Communications All rights reserved.